Looking for shoes, boots, sandals, flip flops, sneakers, socks and other footwear made in America? Here are what we think are the top brands in America using the Made in USA label. Take 15% off your first order! Use discount code MAM15 at checkout. Plus all orders of 2 or more pairs qualify for free shipping! PAN enlightens the fashion industry about the availability of traceable, produced and Made in USA, high-quality mohair/wool material for the couture fashion market. By traceable, we mean that the selective and conscientious consumer who considers a piece of clothing with our QR code can get to know the farmer, the farm and animals, the sustainability in the production of that garment and what their fashion choices mean. From the beginning, Okabashi has produced sandals and shoes in Buford, GA using a zero-waste production process. 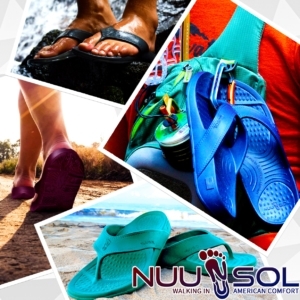 Their products are made of Microplast, which is comfortable, durable, washable, vegan-friendly, and 100% recyclable – a feature combination that is extremely rare in the footwear industry. Their designs are based on the studies of reflexology, support, and proper body alignment. 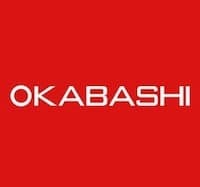 Okabashi is dedicated to overall wellness, delivering shoes that are both good for you and good for the planet. 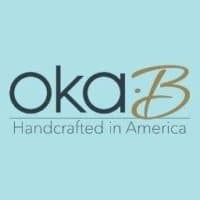 Oka-B shoes are uniquely American, an affordable luxury brand designed and manufactured just outside metro Atlanta in Buford, Georgia. Offering signature styles for women, men, and children, Oka-B shoes are available at specialty retailers, spas, resorts, and boutiques nationwide. We carry some of the finest brands in footwear, apparel and accessories, including: New Balance, Klogs, Merrell, FITS, Birkenstock, SAS Shoes and many more. NOTE: Not everything on their site is Made in USA. 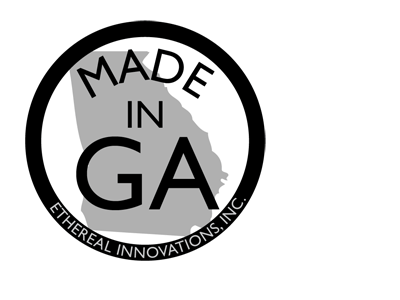 Link provided will take you directly to their “Made in USA” selection. And just in case you click outside of the link, know that a US flag symbol is proudly displayed by every American made brand.